Our Brewery Tap Room is the perfect hang out after a bike ride, surf, dog walk as well as of course to enjoy a pint of one of Windswept award-winning beers. We love showing people around our brewery and we have three different tours available. Please do email us before you head on down to the Brewery as booking is essential. 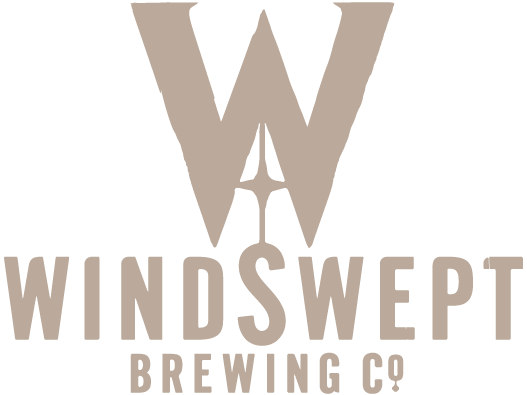 Our brewery has an on-site shop based in our Windswept Tap Room. As you’d expect it is stocked with all our beers including 5L mini-kegs and our full range of branded glassware, clothing and gifts.